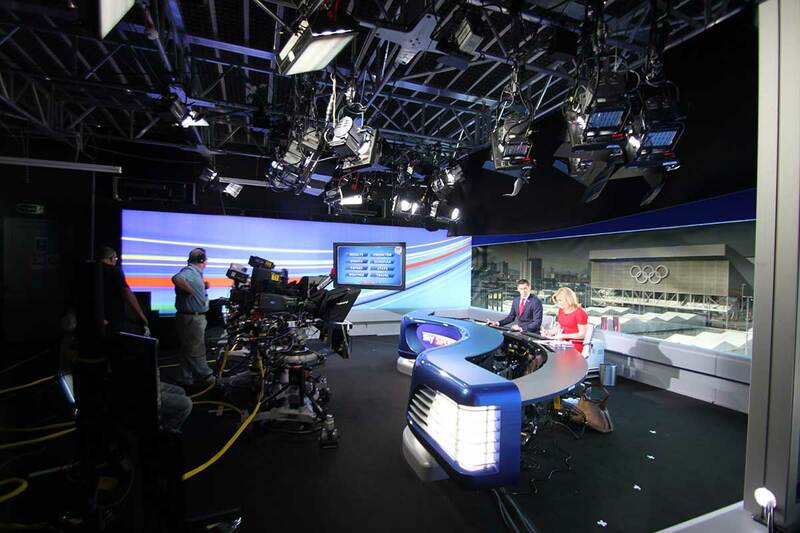 Sky required a modular 25m x 25m broadcast studio for their coverage of the London 2012 Games. 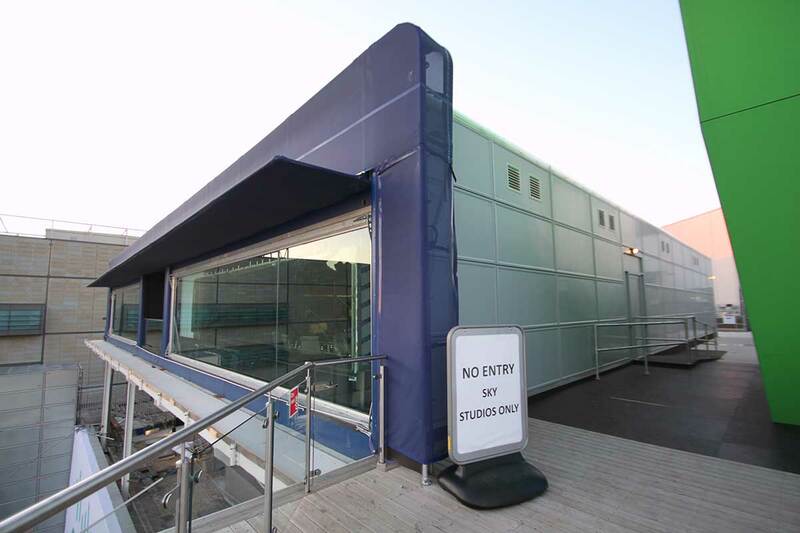 The two main broadcasting studios have 10m clear span windows. 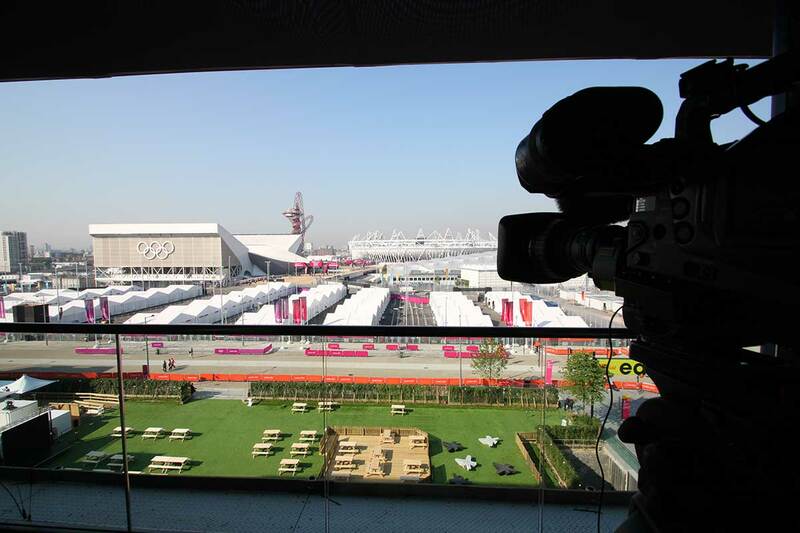 Their chosen site was on top of one of the Westfield buildings overlooking the Olympic Park. 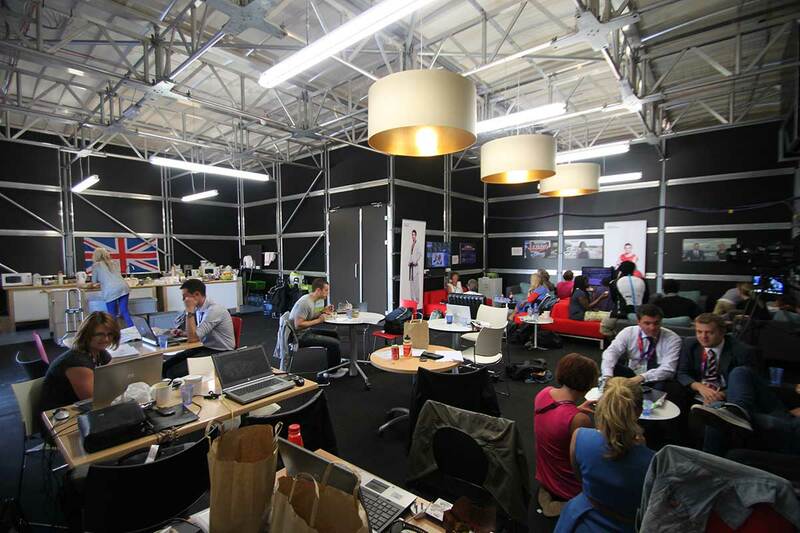 It was imperative that the studio maximise the views of the Park and be completely soundproofed. 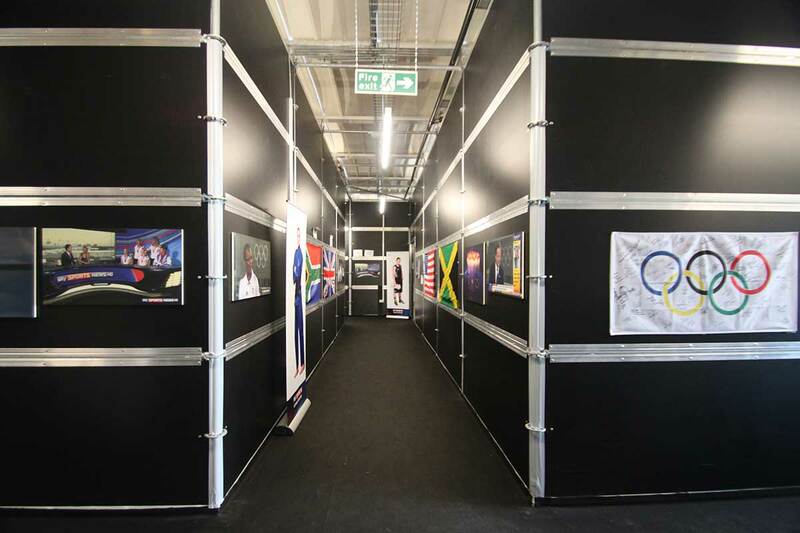 ES Global’s Role – ES Global was contracted to design the transfer frame between the studio structure and the roof of the Westfield building along with project management. 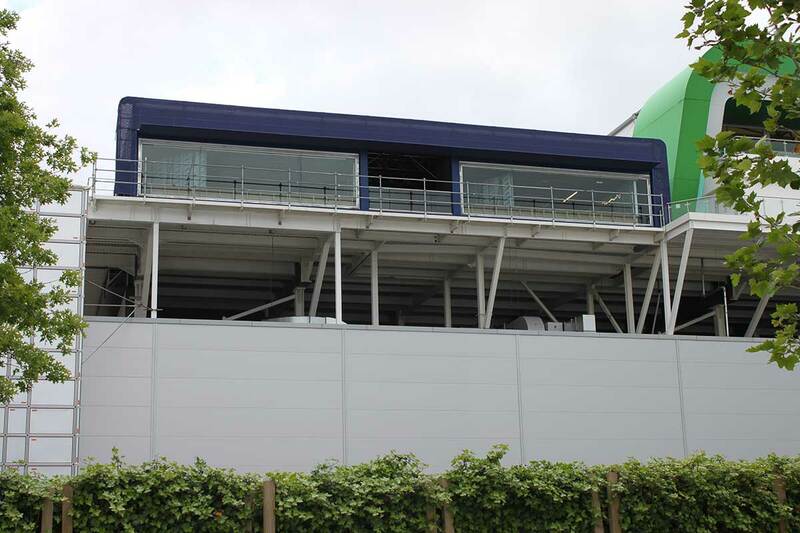 It took 17.5 tonnes of steelwork to transfer the load between the structure which works on a 2.072m x 2.072m grid to a 5m x 5m grid.